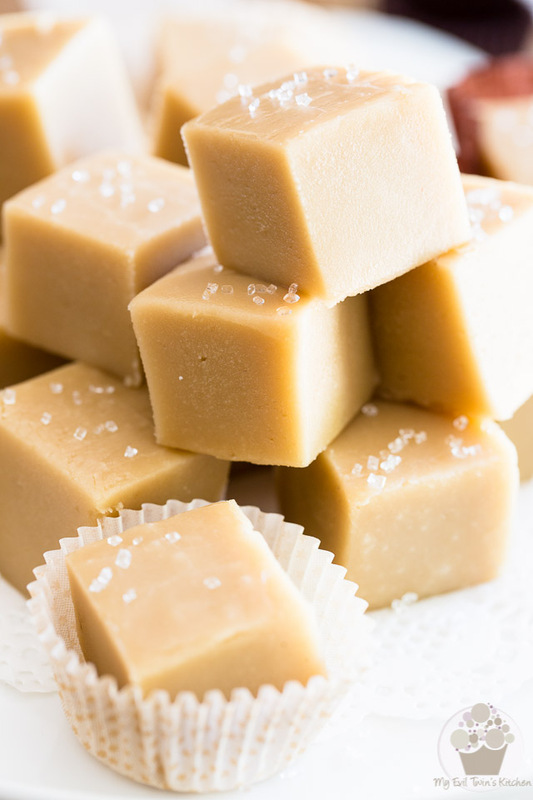 A timeless tradition in Québec, Sucre à la Crème is a smooth creamy and sinfully decadent treat made very simply with, as its name suggests, sugar and cream. I’m not usually one to fuss over the “traditionality” (yes, that’s totally a word! or wait, maybe it isn’t, but it totally should, so I’m using it anyway!) or “authenticity” of a recipe… I mean, so long as it tastes good and makes your tummy happy, who cares, right? But sometimes, though, it’s nice to know that you’re really enjoying “the real deal”. As in, the real stuff, the way it was intended, created, thought of and the way it is traditionally made and consumed in its country/city/province/town of origin. 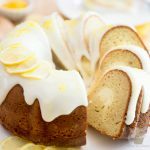 Well, as a French Canadian native from and residing in Quebec, I can guarantee you that this recipe for Sucre à la Crème is as traditional and as authentic as can be. Even more so than the Pure Maple Fudge recipe I’d shared with you a little while back. Not that maple isn’t really a tradition around here cuz that, trust me, it is! The heavenly golden liquid practically runs in our veins! 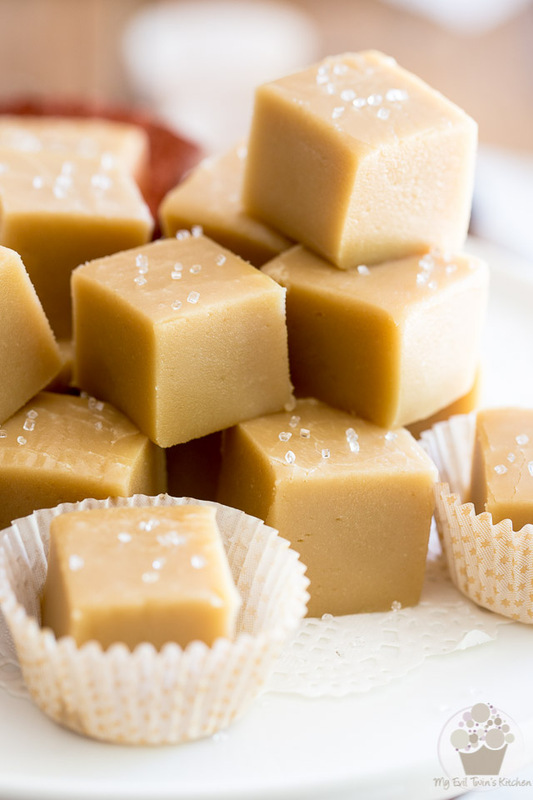 But the thing is, when it comes to their Sucre à la Crème, most people favor using a combination of brown sugar and granulated sugar because, well, let’s face it, it’s MUCH easier on one’s wallet, and to be honest, the resulting candy is practically just as good. Some people also like to add desiccated coconut or chopped nuts to theirs, with walnuts being especially popular. Personally, I’m not a fan. I like my Sucre à la Crème plain, naked and simple, thank you very much. Like I said though, making Sucre à la Crème can be a bit touchy and tricky to master. Up until recently, I couldn’t have made a decent batch if my life had depended on it… But apparently, practice makes perfect! I can now pretty much make it with my eyes closed. I’ve even been recently told by someone I didn’t even know that my Sucre à la Crème was undoubtedly the best they’ve ever had. WHOA! Now that’s a hell of a compliment! First, grease the bottom and sides of a loaf pan with butter, then line the pan with parchment paper, leaving a bit of an overhang on both long sides. 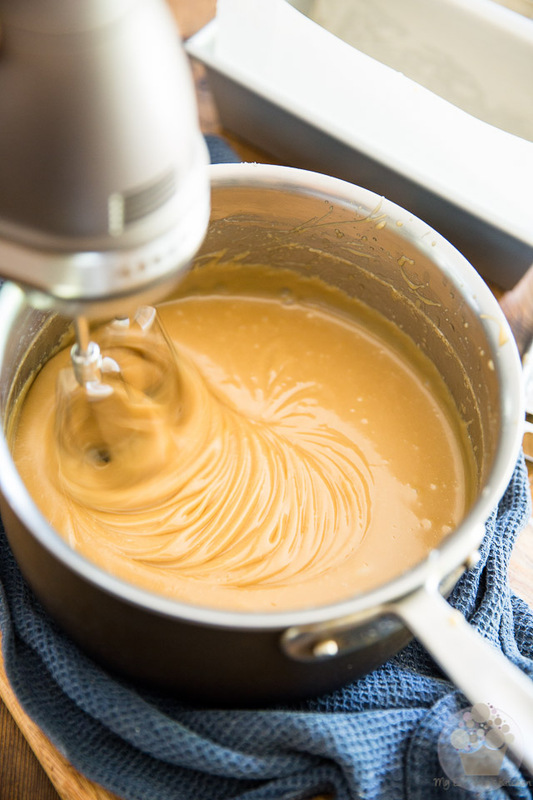 Then, in a 4 quart sauce pan, combine the cream, sugar, brown sugar and salt; cook over medium heat, stirring constantly, until the sugar is completely dissolved. Once the sugar is dissolved, stop stirring and bring the sugary mixture to a boil. Make sure to keep a very close eye on things though, as the syrup will rise quite a lot as it boils. 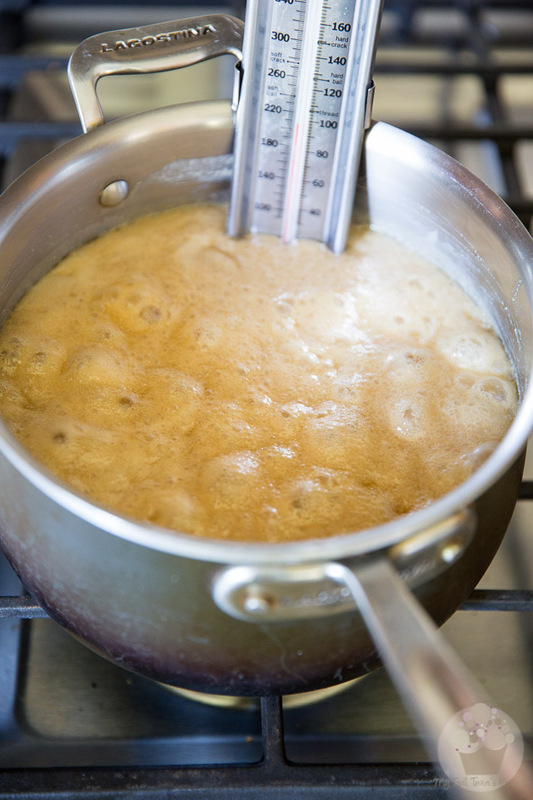 Let the syrup boil undisturbed until it reaches 236°F on a candy thermometer, which should take about 20 minutes. 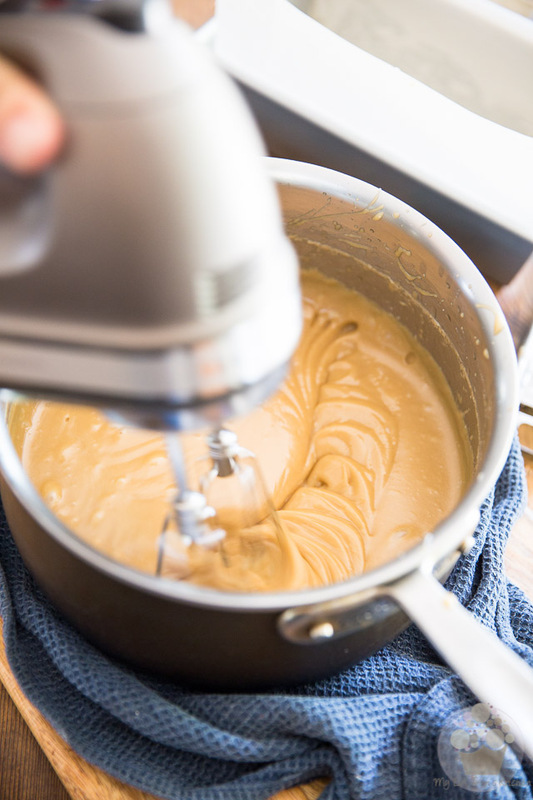 It’s crucial that you don’t let the syrup get any hotter than that, if you want your Sucre à la Crème to be nice and smooth and creamy. 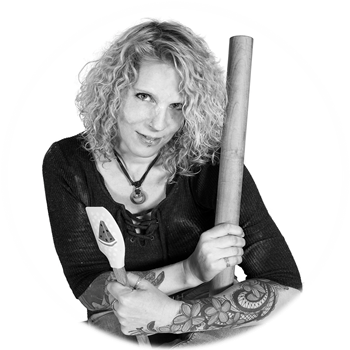 If the syrup gets too hot, the sugar will crystallize and you’ll end up with some kind of rock candy… Oh, it would still taste good, but it wouldn’t be quite exactly what you’re after! As soon as the mixture reaches that target temperature, remove the pan from the heat source. And I really do mean AS SOON, and also REMOVE from heat. 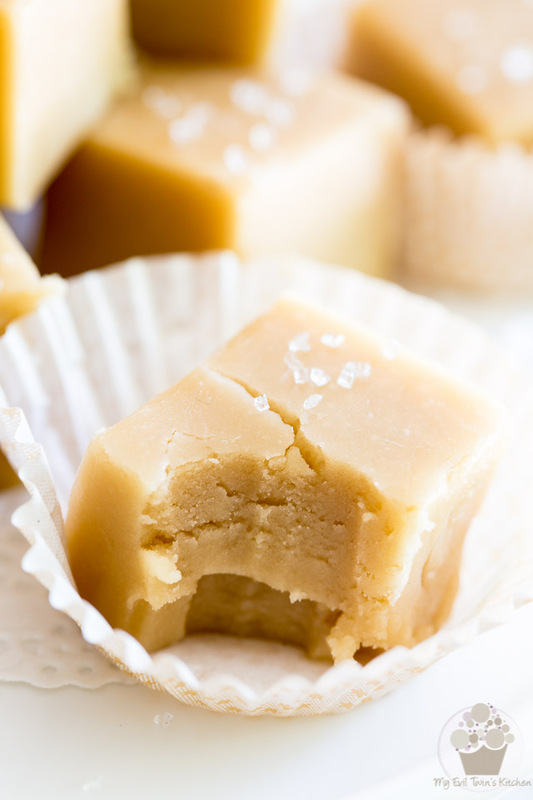 Don’t just go turning off the heat, that wouldn’t be enough and your sugar would continue cooking more than it should, resulting in dry and crumbly Sucre à la Crème. No bueno! Now add the butter and vanilla extract to the pot but do not stir them in! The heat alone will take care of melting the butter and we will incorporate it later. 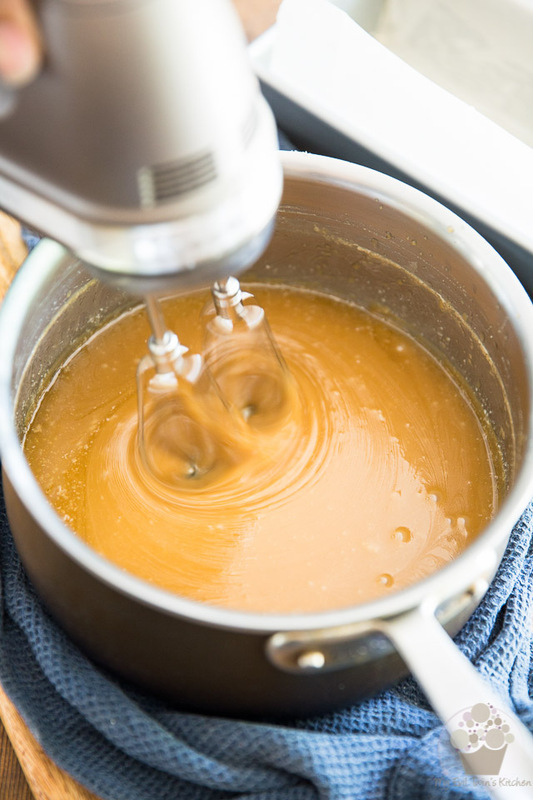 For now, just let the mixture cool for 15 minutes… This will ensure the perfect crystallization of the sugar, resulting in a smooth and creamy, melt-in-your-mouth candy. 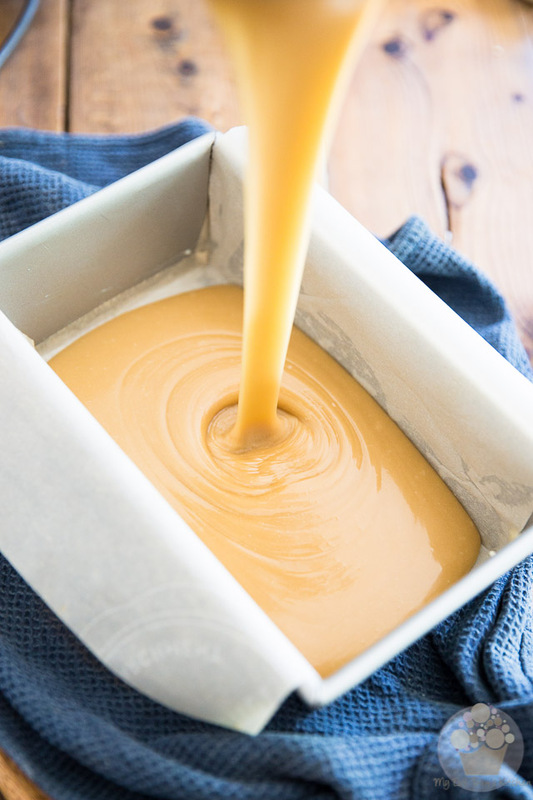 Basically, you’ll need to beat your syrup with an electric mixer on medium speed until the sugar mixture gets thicker, lighter, looses most of its sheen and STARTS to show signs of crystallization. It should take ABOUT 5 minutes… but that’s totally ball park! Eventually, you should be able to sense that the sugar crystals are starting to form. The change in consistency is very subtle, but if you look closely, you’ll be able to see and feel it… The mixture will be much thicker and will have lost most of its sheen. At this point, it’s imperative that you don’t overbeat the syrup, otherwise it will start to solidify directly in the pot and you’ll have a very hard time performing the next steps. And then your finished Sucre à la Crème will be dry and crumbly. Again, no bueno. And then delicately spread it all the way to the edge. Place this in the fridge until completely set, about 2 to 3 hours. 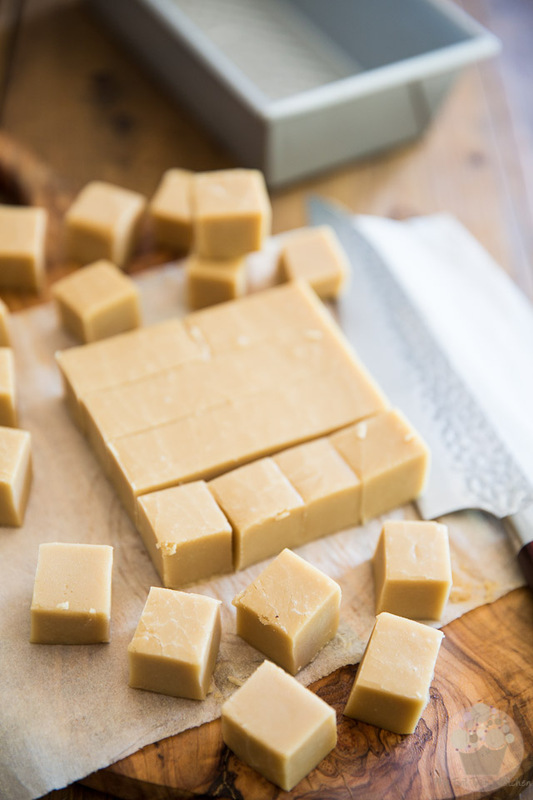 Once set, carefully lift the Sucre à la Crème from the pan by pulling on the parchment paper and then cut it into 36 squares (or more, or less, depending on how big you want your squares to be) with a sharp knife. Grease the bottom and sides of a loaf pan with butter, then line the pan with parchment paper, leaving a bit of an overhang on both long sides. 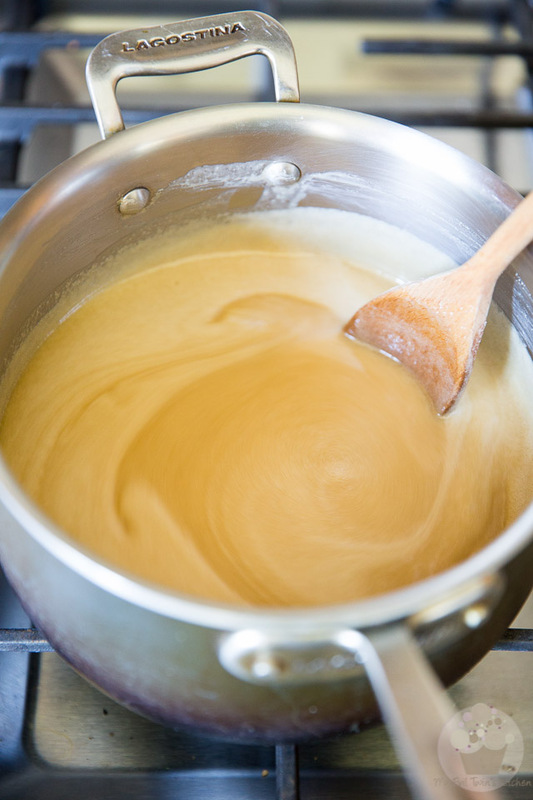 In a 4 quart sauce pan, combine the cream, sugar, brown sugar and salt; cook over medium heat, stirring constantly, until the sugar is completely dissolved. 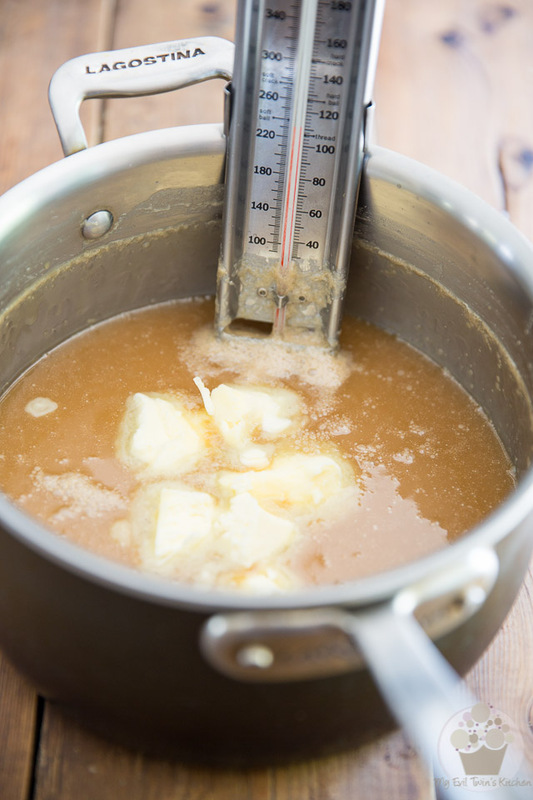 Once the sugar is dissolved, stop stirring and bring the sugary mixture to a boil making sure to keep a very close eye on things as the syrup will rise quite a lot as it boils. 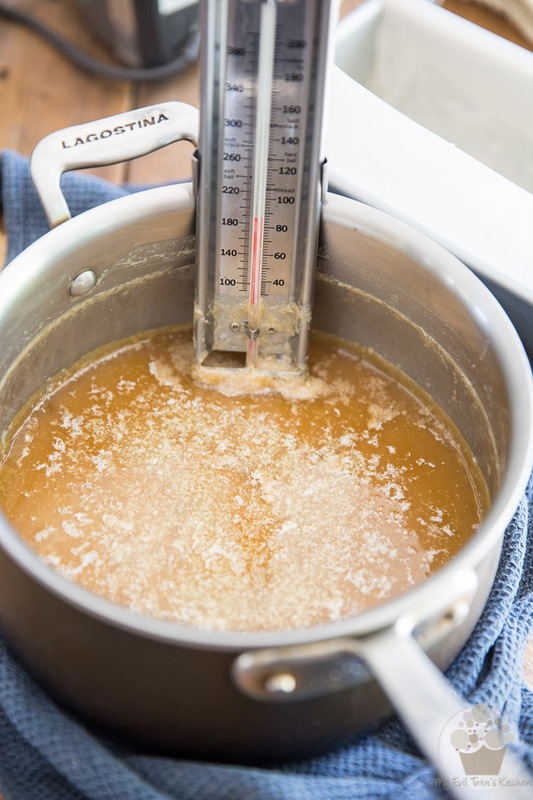 Let the sugar boil undisturbed until it reaches 236°F on a candy thermometer, which should take about 20 minutes. As soon as the mixture reaches that temperature, remove the pan from the heat source. Add the butter and vanilla extract to the pot without stirring. Let the mixture cool for 15 minutes. Beat with an electric mixer on medium speed for about 5 minutes, until the sugar syrup gets thicker, lighter, looses its sheen and starts to show signs of cristalizing. 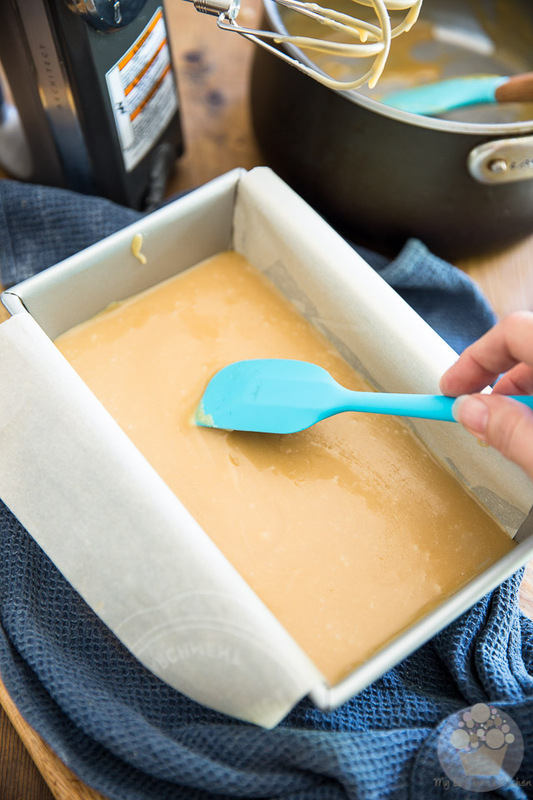 Promptly transfer the sucre à la crème to the prepared pan; spread all the way to the edge and transfer to the fridge until completely set, about 2 to 3 hours. 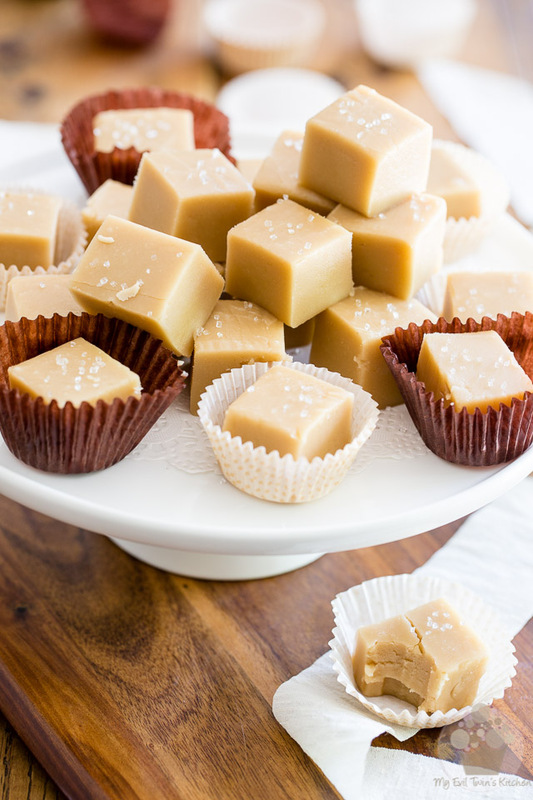 Once set, lift the sucre à la crème from the pan and cut it into 36 squares with a sharp knife. Keep in a cool dry place in an airtight container for up to a few weeks. OMgosh…amazing. 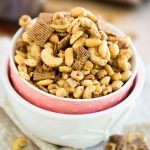 Thanks for sharing this recipe and perfect detailed instructions. I too am from MTL and LOVE this stuff!! Sooo addictive. Happy holidays! My sweet Grand Maman made this every year for the family… she passed over this year and I want to continue doing this wonderful tradition in her honour for my mother who grew up in Quebec and loved her Mom’s special sucre a la creme, as did we, the grand kids! 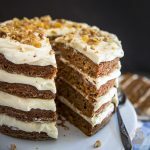 Well, I fudged my first 2 batches this week and just found your recipe and tried it… it’s cooling in the fridge but I already know it worked! Hallelujah indeed! Thank you so much for sharing… it means so much! I can’t wait for my Mom and family to try it! This is exactly what I’ve been looking for! It’s the sucre a la creme that I remember from my childhood in Quebec. 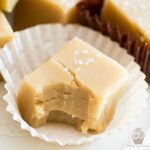 The only substitution I made is I used dark brown sugar instead of light, which is more consistent with my memories of this yummy fudge. I just made it and happy to report it turned out perfectly! Thank you for sharing!! Is that sugar or sea salt on top? That’s sugar, Sheila. But I often do Fleur de Sel, too!